New equipment, new features, and new designs (and all SILENT). Looking for an upgrade for your equipment? Look no further, we got you covered! This attractive and functional Aromatherapy Ozone Facial Steamer with Silent Timer is ideal for facial cleansing treatments. It has a stable and sturdy white metallic frame. The steamer arm moves up and down as well as sideways to maximize ease of use. It also has an aromatherapy compartment for essential oils and an herbal basket if you like to use real herbs. 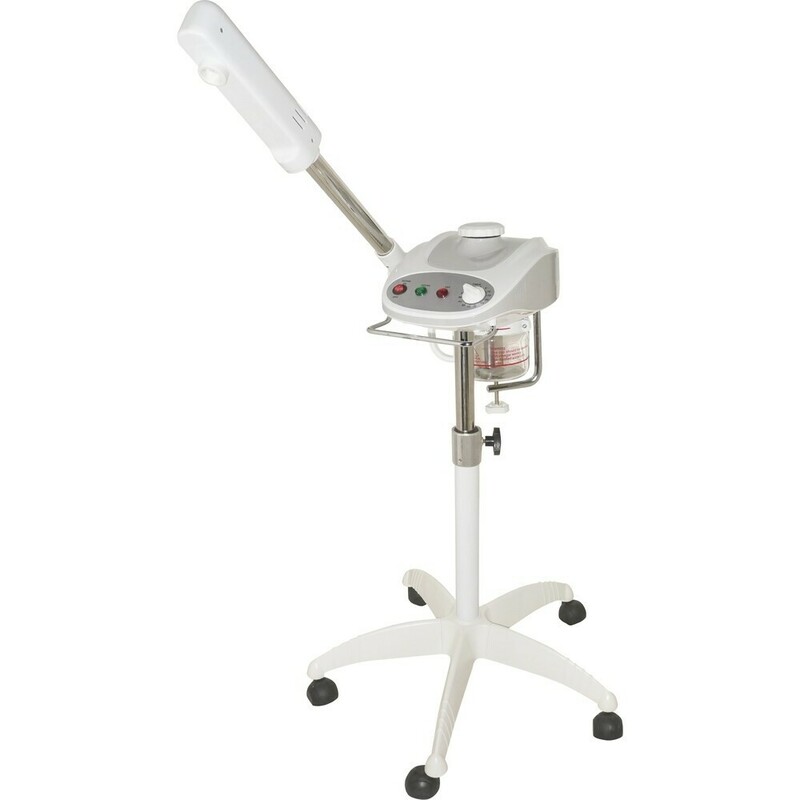 This professional steamer is perfect for your spa, salon or skin care practice! Silent timer - no ticking, no ding, no beep! Warranty: One Year. Service and repair available after warranty. 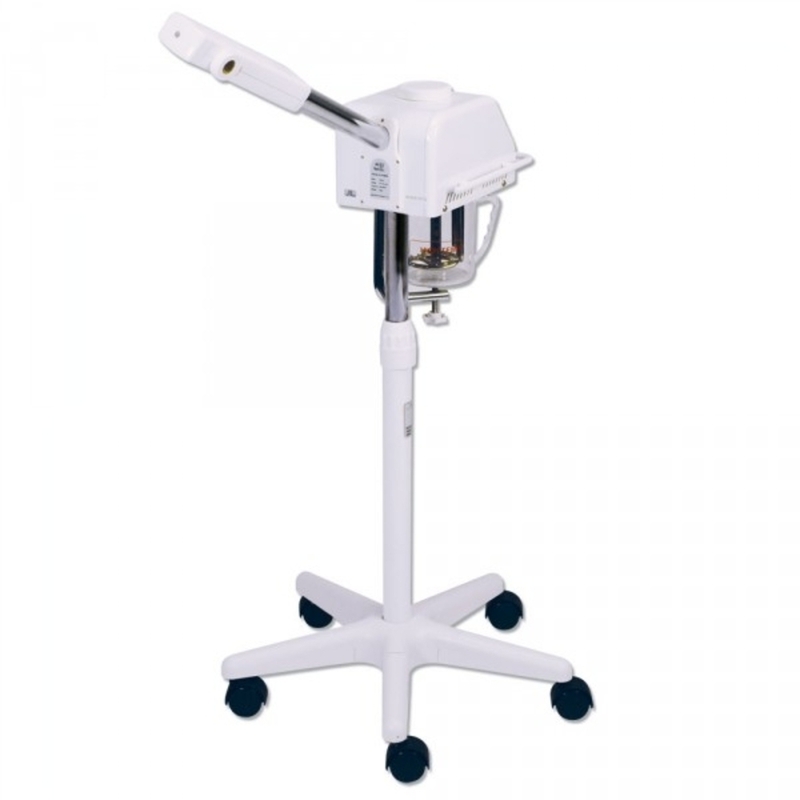 This attractive and functional Facial Steamer + Magnifying Lamp combo is a great machine. This space saving duo can fit most any tight spaces and budgets. It has a stable and sturdy white metallic frame. The steamer arm moves up and down as well as sideways to maximize ease of use. It also has an herbal basket if you like to use real herbs. The Mag Light features a cold fluorescent light with 5 Diopter Magnification AND an 8 Diopter Spot Lens. The unique flex arm eases the positioning with no finger biting pinch points. 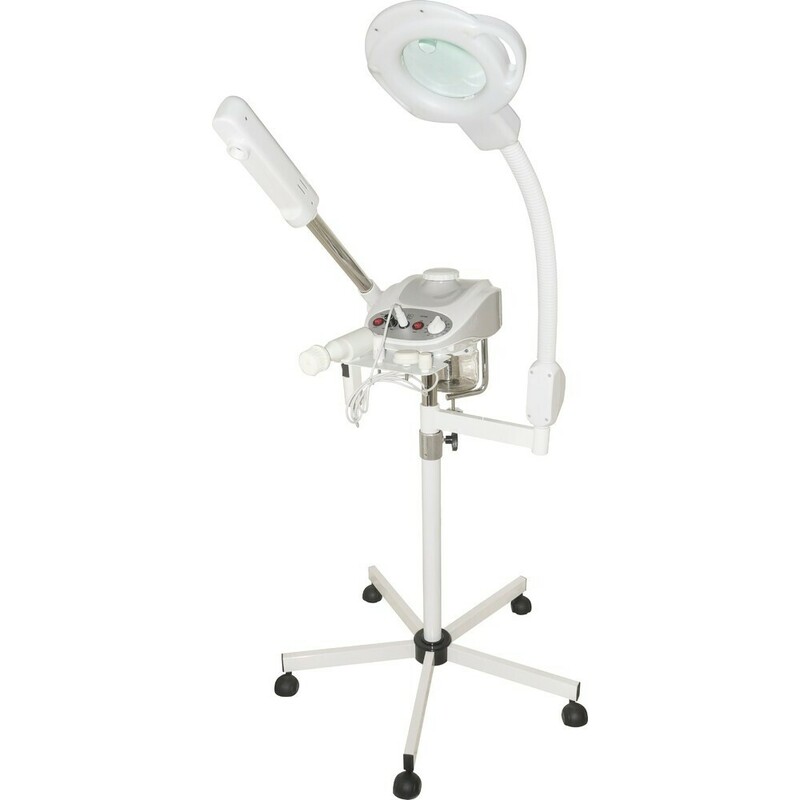 This 2-in-1 machine is perfect for your spa, salon or skin care practice! This attractive 3-in-1 Facial Unit has an Aromatherapy Ozone Facial Steamer with Silent Timer, a High Frequency Unit, and 5 Diopter Magnifying Lamp with 8 Diopter Spot Lens. This space saving trio can fit most any tight spaces and budgets. It has a stable and sturdy white metallic frame. The steamer arm moves up and down as well as sideways to maximize ease of use. It also has an herbal basket if you like to use real herbs. The Mag Light features a cold fluorescent light with 5 Diopter Magnification AND an 8 Diopter Spot Lens. The unique flex arm eases the positioning with no finger biting pinch points. High-Frequency instrument is to speed up the circulation of the blood, stimulate glandular activity, remove bacteria and ease the penetration of cosmetic products. It uses high frequency to kill bacteria on the skin’s surface and aid in product penetration. This 3-in-1 machine is perfect for your spa, salon or skin care practice! This attractive 3-in-1 Facial Unit has an Aromatherapy Ozone Facial Steamer with Silent Timer, a Rotary Facial Brush, and 5 Diopter Magnifying Lamp with 8 Diopter Spot Lens. This space saving trio can fit most any tight spaces and budgets. It has a stable and sturdy white metallic frame. The steamer arm moves up and down as well as sideways to maximize ease of use. It also has an herbal basket if you like to use real herbs. The Mag Light features a cold fluorescent light with 5 Diopter Magnification AND an 8 Diopter Spot Lens. The unique flex arm eases the positioning with no finger biting pinch points. The Rotary Facial Brush is used to remove dead skin cells and to cleanse the skin of dirt, oil, and grime that clings to its surface. The revolving brushes also create a pleasant massage for your client. This 3-in-1 machine is perfect for your spa, salon or skin care practice! Usually, after the new year, many spas like to refresh their equipment. It is also a great idea to have a backup piece of equipment that you use daily. We recommend this in case there is a malfunction or the equipment needs to be sent to the manufacturer for an inspection. These things happen, and you want to be as prepared as possible to ensure you have your business running as smoothly as possible. This Spa Masters Steamer is currently on sale. What a great time to buy a new steamer or a backup unit! 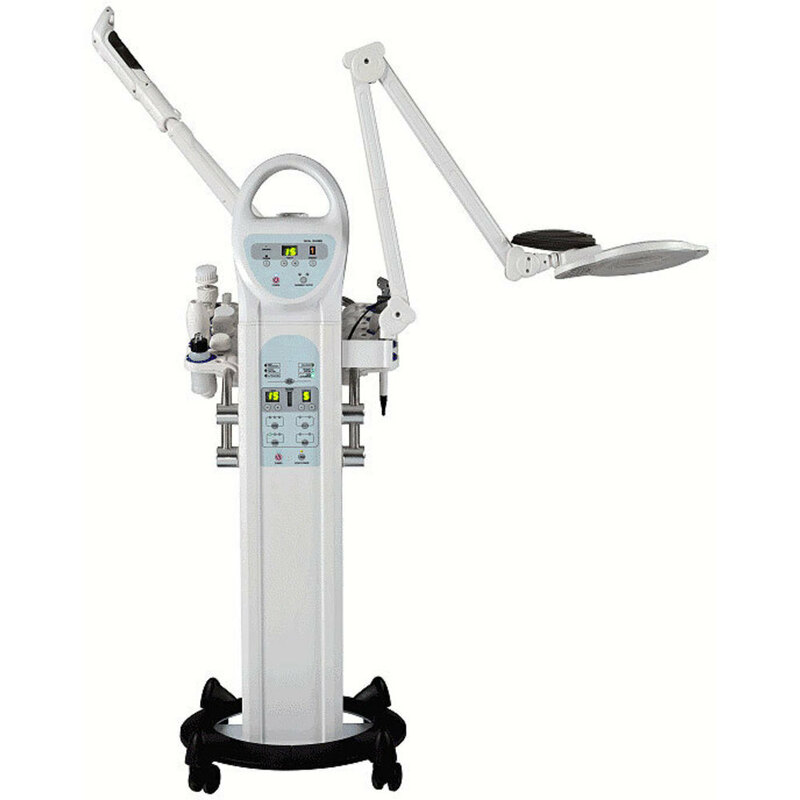 This facial machine features a functional design with aromatic oil container, adjustable height, and a five-leg base with wheels for mobility. This steamer has hot steam and cool mist incorporated in one. Check it out today! Contempo Multi-Function Facial Machine Available at PureSpaDirect.com! Step up your business with an affordable new multifunction skin unit! The Contempo Multi-Function offers 10 popular facial units, in one compact and sleek unit. Gone are the days of cluttered trolleys filled with separate units - this unit is the ultimate in consolidation to make the most of your precious space. The amazing Contempo Multi-Function Facial Machine is designed for beauty and aesthetics centers. This function is used to clean the skin, kill skin bacteria, regulate the glandular activity and prepare the skin before the galvanic treatment by improving like that the penetration of the product into the skin. The conductive element that runs inside the electrodes can be argon, with it's particular purple color, used to disinfect or the neon, which gives it's orange color, applied to give tone to the skin. No product is needed during the treatment. The application of ultrasounds favors the reduction of rides and scars, contributes to skin hydration and helps cosmetic actives to be well absorbed into the skin. The treatment with ultrasounds improves blood circulation and increases cell regeneration. This device allows choosing the type of wave: continuous for normal type skin and thicker tissue areas; combined wave for smoother skin areas and intermittent for sensitive skins. Always use a conductive lotion on the skin. Never apply on dry skin. The exfoliating spatula cleans at a very great depth and stimulates the cell regeneration. It emits very low frequency waves and vibrations that break the dirt adhered to the skin into tiny particles and soften without the steamer help. This makes very easy eliminating dead cells, blackheads, the dirt and multiple traces of the skin without damaging it and minimizing the discomfort. The result: hydrated and radiant skin with a younger aspect. An exfoliating product is required. The mechanical exfoliating process by means of brushes eliminates outer dead cells and the skin dirt, as well as the sweat excess or makeup traces. Through a pleasant massage it also stimulates blood circulation. The rotation speed is adjustable. An exfoliating product is needed to dampen the brush before starting the treatment. The primary uses are to introduce water-soluble materials into the skin and disincrustation. The galvanic unit takes the alternating current it receives from an electrical outlet and converts it into a direct current (the electrons flow continuously in one direction only) that has been modified to a safe level. 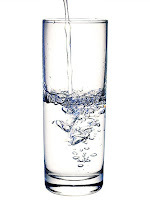 The current creates chemical changes as it passes through the tissues of the body. The Vacuum is similar to a miniature household vacuum cleaner. It cleans pores by suctioning out deeply embedded dirt and oil, while simultaneously giving your client a deep, penetrating massage. The vacuum cleans the pores by suctioning out deeply embedded dirt and oil while simultaneously giving the client a deep, penetrating mechanical massage. This procedure will stimulate blood flow. 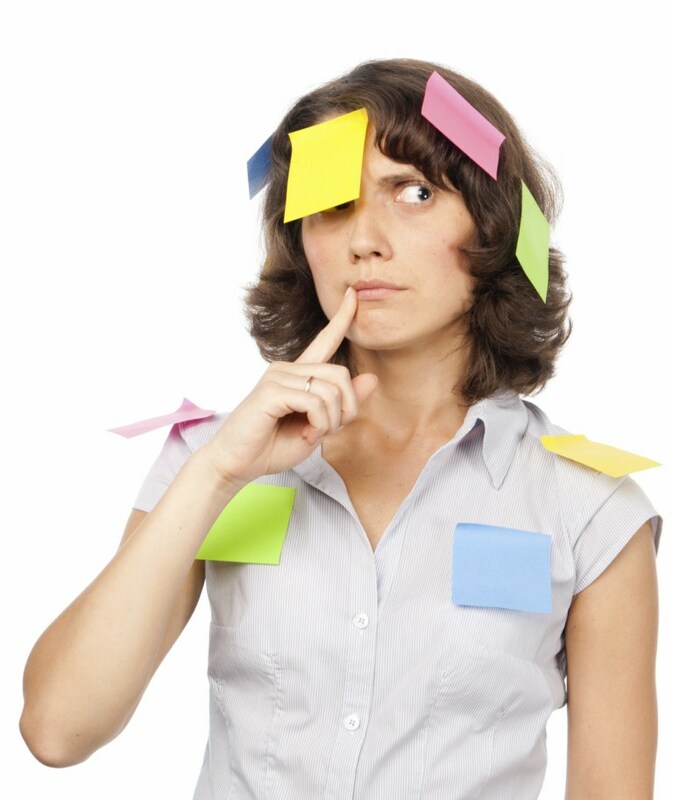 Increased blood flow brings nutrients and oxygen to the skin and removes toxins. The vacuum cleanses by loosening debris and oils on the surface of the skin. The size and style of the cupping glass determines whether the primary function taking place is cleansing or massage. The spray is used to flush out the freshly vacuumed pores, thoroughly cleaning the surface of your client's skin. The spray component is used in combination with the vacuum component to flush out the freshly vacuumed pores after the vacuum treatment. The spray component creates a fine, even mist, and can be used during treatments to rinse, moisten, soothe the skin, or apply product. In any cutaneous treatment, the ozone steamer is an essential tool that provides multiple benefits to the skin. For example, it softens the skin and the dead cells before the facial cleansing treatment, it helps open the pores so as to obtain a deeper exfoliation, it contributes to eliminate grease, blackheads, traces of make-up and dirt, it helps release natural toxins of the skin, it smooths wrinkles before the treatments, it increases the blood circulation, it hydrates the skin, it improves its metabolism and helps renew it. 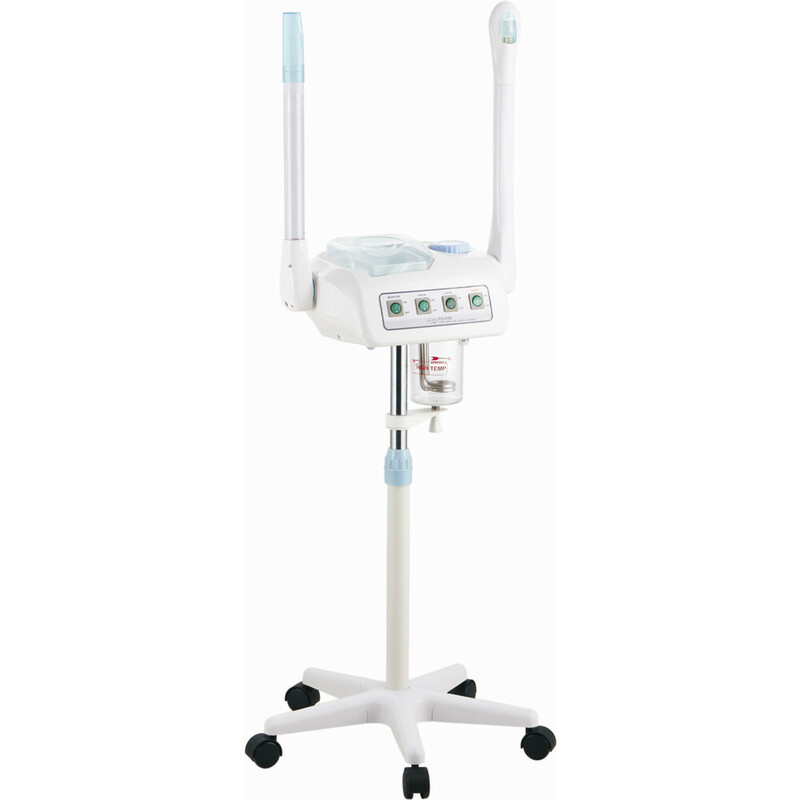 The ozone applied through the steamer has a germicide and anti-inflammatory effect. The mag lamp features a slip head design with a 3-Diopter Magnification and an 8-Insert Spot Lens. The magnifying lamp is designed with an LED system and is highly reliable, offering a very long lifespan (LED's typically last 50,000 hours) and energy high efficiency (compared to other cold-light lamps). 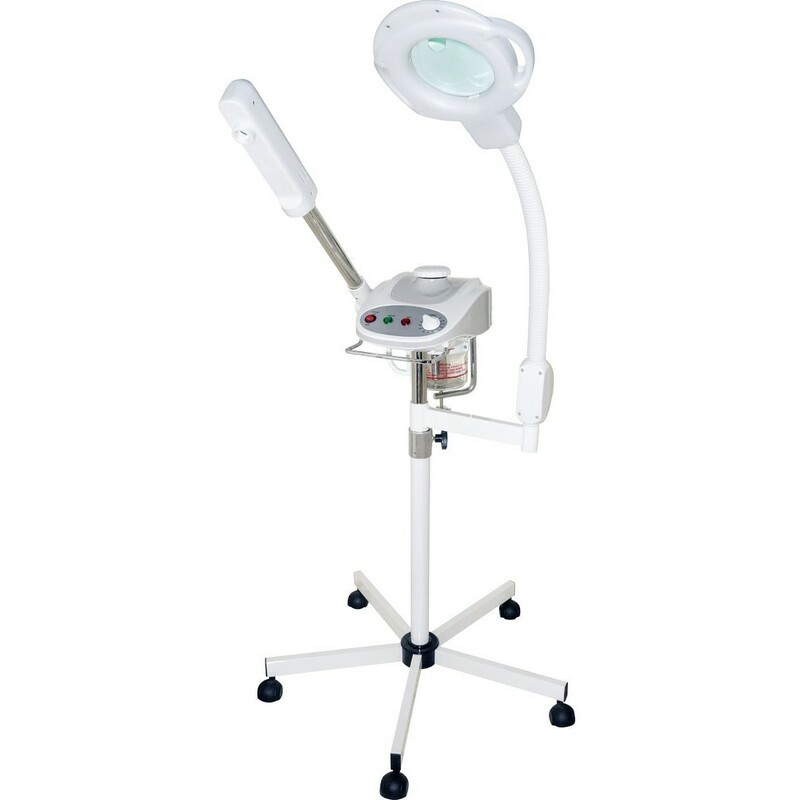 This mag lamp is perfect for any kind of treatment (skin diagnostics, skin examination before and after treatments, semi-permanent make-up and eyelash tinting, etc.). There is a cavity behind the steamer nozzle to add essential oils for use during facial treatments. Upgrade your equipment quickly and easily with Pure Spa Direct's Financing option - apply today!